Posted on Mar 25, 2013 by Appleton Downtown Inc.
Acrylic, encaustic, watercolor, gouache, oil - you have probably seen these words on artwork labels at The Trout Museum of Art . All of these terms describe the various media (materials and techniques) that a painter can use to create his or her artwork. Every type of paint and painting surface (paper, canvas, board, etc.) behaves differently and each has its own unique qualities to offer the painter. A painter's choice of medium is as important as the subject or composition of the finished painting. Renowned Fox Valley Painter Phil Sealy will explain the properties of each of these materials and painting techniques, as well as the unique challenges that each one presents to the painter. He will point out exemplary paintings in the Members' Biennial Exhibition that use each medium, and describe some of the reasons why some painters are drawn to watercolors, while others prefer oils, etc. 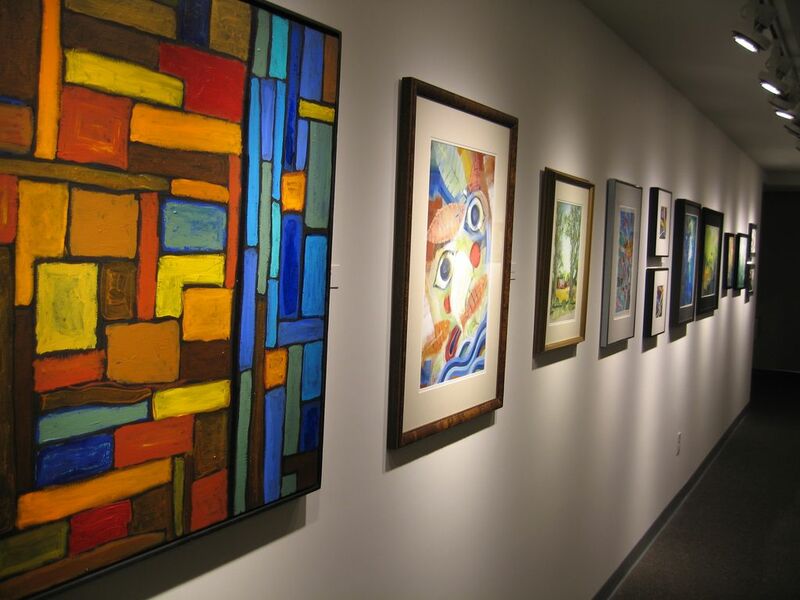 You will leave with a deeper understanding of the processes that painters use to create their works, and you will be able to identify the various media yourself the next time you visit The Trout Museum of Art. Members FREE, Non-members $10. RSVP to 920-733-4089.